Image: Francesco Carta fotografo/Getty Images. Valentine’s Day is fast approaching, but first, we have Self-Love Day. Feb. 13 is a day dedicated to learning how to love yourself — and it can be an incredible alternative to Valentine’s Day. What is self-love, exactly, and what are some of the ways you can embrace it on Self-Love Day? Let’s take a look. Klinck also explains that self-love is aligned with compassion toward ourselves, which is not always easy to do. “Softening and being kind with ourselves is really helpful for practicing self-love,” she says. Registered psychologist Rachel Tomlinson also shares that self-love is about learning to put yourself first. “This is not selfish,” she tells SheKnows. “Instead, this is about self-preservation.” She says learning to love yourself might entail reflection, practicing self-care, identifying positives about yourself, pursuing your interests, hobbies and activities that fill you up and recognizing that this is for your benefit alone — and that is perfectly OK.
What are some ways to practice self-love? There are myriad ways to practice self-love, and it can definitely go beyond taking a long bath (although that totally counts too!). 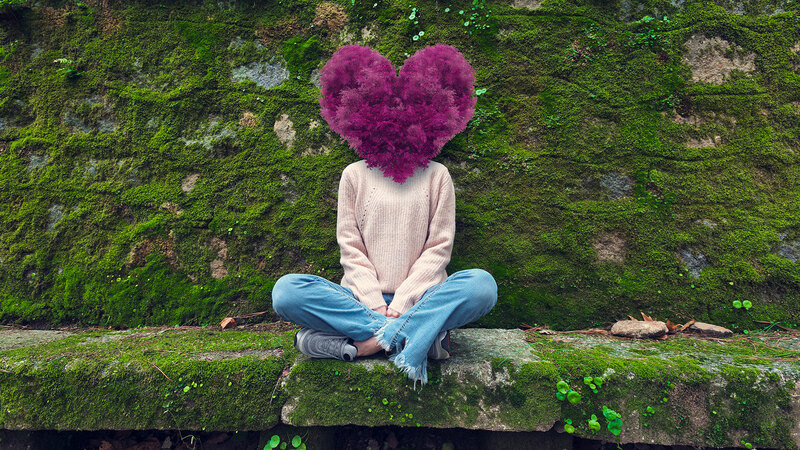 Here are some of our favorite ways you can use to take care of yourself and embrace self-love — because you totally deserve it. There’s no need to wait for another person to accompany you to make an outing worthwhile. Dr. Alisa Ruby Bash, a licensed marriage and family therapist, tells SheKnows that one way to embrace self-love is to take yourself out to somewhere you really want to go. This can apply to your text backlog or anything else with a big notification number on your phone, which can increase anxiety, says Roberts. “Delete everything that you are not currently using/working on, and archive the others for future reference,” she explains.